Search engines are a fantastic invention. They filter information, retrieve data, and help us find what we're looking for on an incredibly varied range of subjects. However, not all search engines are created equal. Every search tool out there delivers a different experience, and depending on what you're looking for, one might be of more help than the others. Relevant results: What you're looking for is delivered with relevancy and consistency. Great user experience: When you look for something using these search engines, you're able to do so with a minimum of fuss. A little bit extra: It's not enough anymore to just get relevant results. Users are looking for access to information, but privacy concerns are also becoming increasingly important, as well as quick answers that offer new scopes of information that they can take advantage of. Reliable rankings for blogs and services. Returns too many results to check them all. First on this list of the world's most popular search engines is the one that is most familiar to us: Google. After all, any search engine that has its own vocabulary (ever heard of "just Google it"?) is bound to be on most web users' short list of useful search tools. Google is the world's most popular search engine ​and processes millions of searches every single day all over the globe. Whether you're looking to dive into advanced search or you're just getting started, you'll find this search tool one of the most versatile, accurate, and just plain handy resources you'll ever come across online. Find things you didn't know you wanted. Sell your old movies, music, and games. Browse millions of free books in the Kindle store. Some content isn't kid friendly. It's easy for kids to make accidental purchases. Amazon.com, the world's largest retailer online, is a product-based, e-commerce search engine that has revolutionized how the world shops. Virtually anything you can possibly think of to purchase is here on the Amazon shelves: fresh groceries delivered right to your door, streaming music downloads from your favorite artists, books, perfume, clothing, toys....the list just does not end. Founded by Jeff Bezos, Amazon is one of the top most popular shopping websites online. Find up-to-date information about businesses and special events. Reunite with old friends and schoolmates. Ads disguised as sponsored content. It is estimated that over 900 million people are registered users of Facebook, the world's largest social networking site. Facebook isn't technically billed as a search engine, but try telling its millions of users that. More people look for information from friends, family, and pages within this community than nearly anywhere else online. Keep in touch with coworkers and other professional contacts. You could argue that LinkedIn isn't technically a search engine, and you'd be (mostly) right. However, looking at LinkedIn from another point of view, it most definitely is a niche search tool that delivers peer-reviewed job search results, as well as network groups and professional connections. Find rare recording of old TV shows and live events. Share your own videos and live streams. Well moderated for inappropriate content. Anyone can upload anything, so content quality varies drastically. Lots of political and controversial channels. If you've ever watched a video online, you've probably visited YouTube, the world's largest, most popular video search site. Hundreds of thousands of videos of sporting events, movie trailers, cats doing things are uploaded to the site every hour. Hear directly from politicians and celebrities. Frequent reports of bullying and harassment. Micro blogging has limited uses. You might be familiar with Twitter as a quick way to exchange messages and find communications from people and organizations all around the world. However, as Twitter's base has expanded, so has its usefulness for finding content as users share links, images, and more multimedia that anyone can then search. With millions of posts an hour, Twitter is a firehose of communication that millions of people use every day to impart information and connect with other people. You can find all sorts of interesting information via various Twitter search tools from college basketball scores to a presidential election polls. Great ideas for crafting and cooking. Spam bots post misleading links. Pinterest is one of the fastest growing sites in the history of the web, and that's saying something considering the other tools included on this list. Millions of people have created online scrapbooks of their favorite images that are then searchable by other Pinterest users. This popular site is a valuable resource for anyone looking to get creative, inspired, or a little bit of both. Pinterest is a fantastic way to search within curated collections of content for anything from infographics to recipes to tutorials to funny pictures. All of these collections, or "boards," are put together by Pinterest users who aggregate content from all over the web making it easier for others to find. Preferences older, reputable web pages. Inspiring Image of the Day on the home screen. Bing is one of the younger search engines on this list, but it's definitely making up for lost time with the impressive power of Microsoft behind it. Bing offers a straightforward search experience with real-time accents. 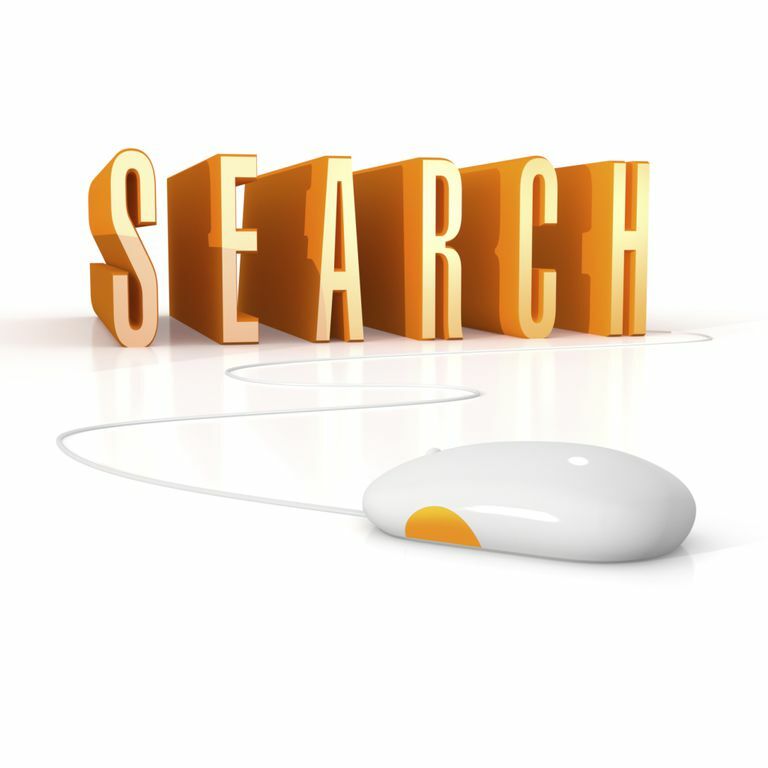 The goal is to answer your search queries with the most relevant, up-to-date information. Bing quietly continues to innovate with additions like most popular searches trending by hour, the ability to instantly access your search history, connectivity with social platforms, and an extensive advanced search page that gives users the ability to focus their searches even further. Paid subscription required to disable ads and enable advanced features. Technically, Wolfram Alpha is not a search engine in the most traditional sense of the term; it's more like your own private supercharged calculator that can not only figure out numerical queries but also answer questions like "what is the elevation of Denver" or "why is the sky blue?" Wolfram Alpha bills itself as a "computational engine." Whatever fact-based query you throw at it, Wolfram will most likely come up with an answer. Need the calculation for that complicated math problem? How about statistics for every country in the world, conversion tables, or information on a chemical element? Doesn't track or store user search data. Search specifically for sites updated in the past month. Duck Duck Go, an oddly named search engine, has gained quite a bit of popularity because of its policy of not tracking what users are looking for, making it possible to keep your searches private. The search results aren't too shabby either. Find official government data and statistics. Read about policy and legislation. USA.gov is the U.S. government's online portal to everything publicly available on the web. It's an amazingly useful resource, offering instant access to anything from the Library of Congress to the latest employment statistics. USA.gov is where you'll want to go for anything to do with U.S. government information. Popular topics here include how to obtain a federal career, an A-Z list of agencies (with links), grants, benefit information, even how to change your address. USA.gov is one of the most useful search engines on the web and part of what we consider the top twenty essential U.S. government websites online.